Microsoft will no longer release security updates for Windows 7 users with a CPU without SSE2 support, such as the Intel Pentium III processor. Windows 7 is currently in extended support, which means that Microsoft will no longer add features and only releases security updates for the operating system. Initially, Microsoft also stated it was working on a solution, but PC World noticed this part was removed later. This makes it likely that Microsoft either decided it took too many resources to fix the issue, or that it simply couldn’t find a proper solution. No matter what the reason is, the company will no longer fix the bug and users running Windows 7 on a CPU without SSE2 will no longer receive security updates. 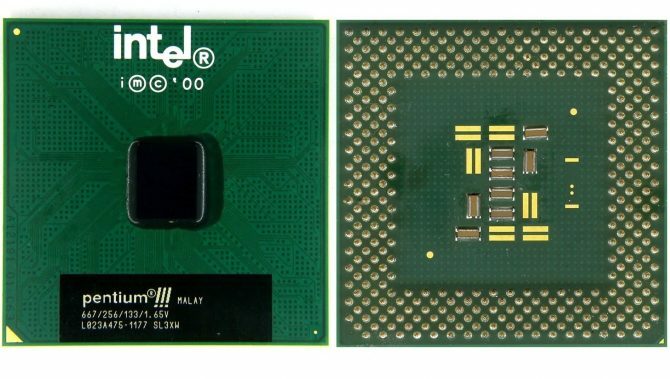 It’s unclear how many users will actually be affected, the CPU was introduced in 1999 and Intel ended production in 2003, which is now 15 years ago. Users with other Intel processors will continue to receive Windows 7 updates until the 14th of January 2020, unless, of course, Microsoft decides otherwise.